We're back with new price, new flooring throughout and new countertops. Come see before it's gone! 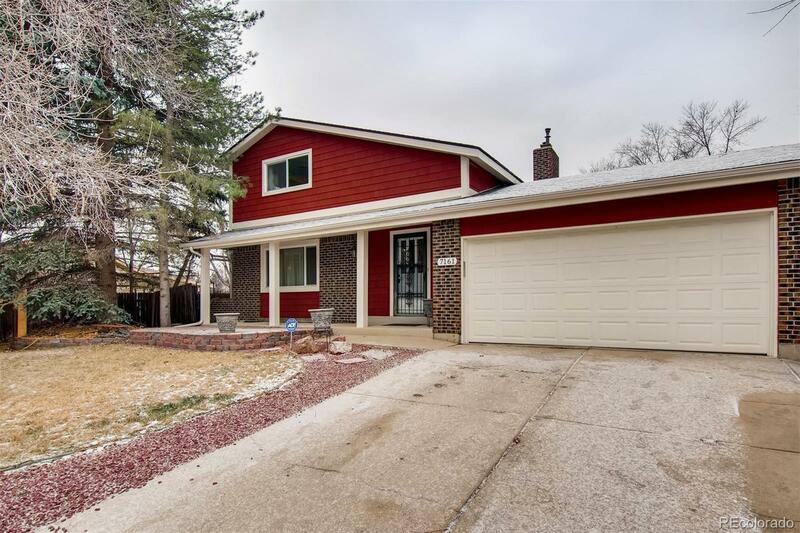 This beautiful 2 story home is located in the desirable area of Ralston Valley. You will have room for the whole family and all your guests with the large dining room which flows into a spacious kitchen that gives plenty of room to any chef. Kitchen has a gas cooktop, new refrigerator, walk-in pantry, and a huge breakfast bar equipped with lots of cabinets. Kitchen flows into a beautiful great room that has a gas fireplace and vaulted ceilings. This home has 2 master suites both with remodeled bathrooms with travertine tile and one with a large jetted tub. Roof has hail resistant shingles, and premium maintenance free vinyl siding and gutters installed in 2015. A beautifully landscaped backyard that is an entertainers dream with multiple patios, side porch, and multiple sheds. RV parking, no HOA, close to Apex Center, shopping, many bike trails, and parks leaves you wanting nothing.